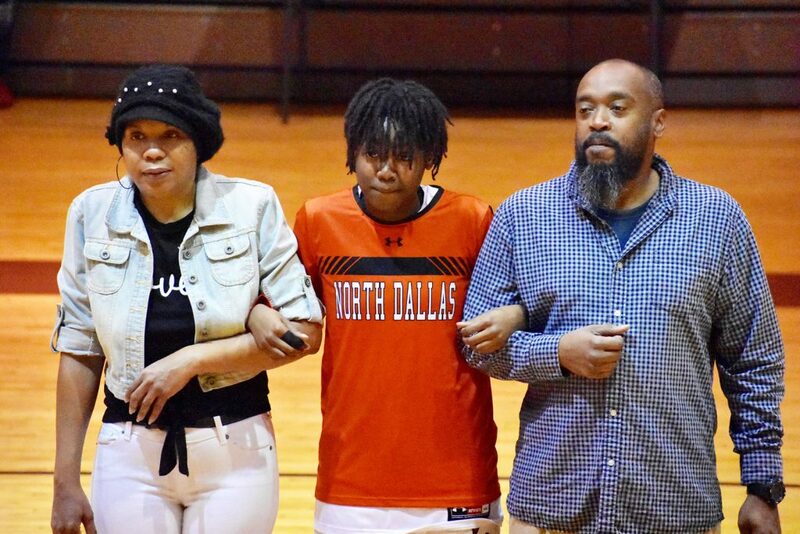 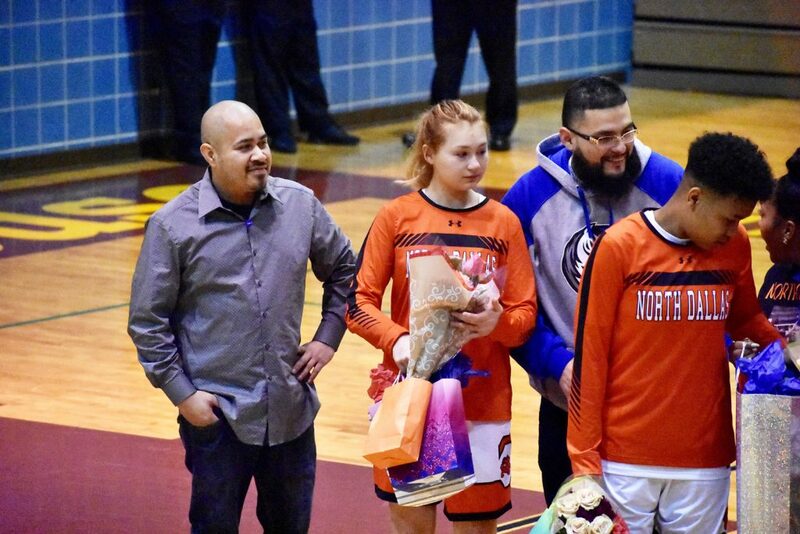 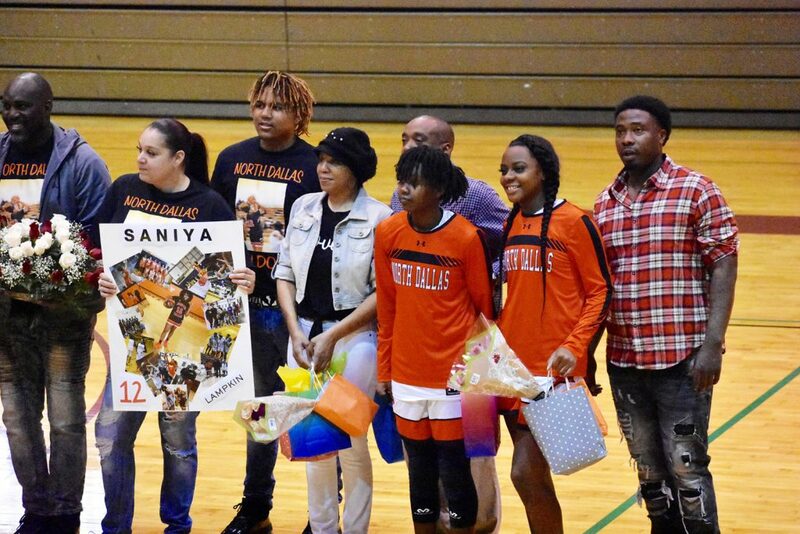 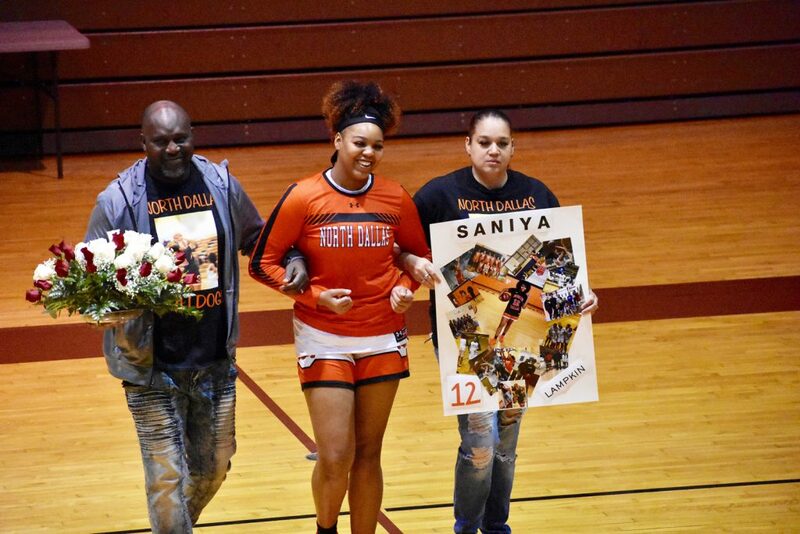 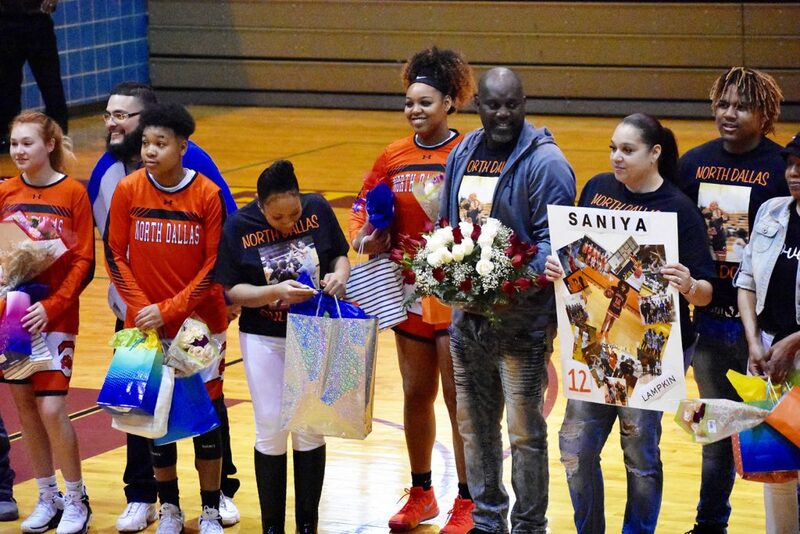 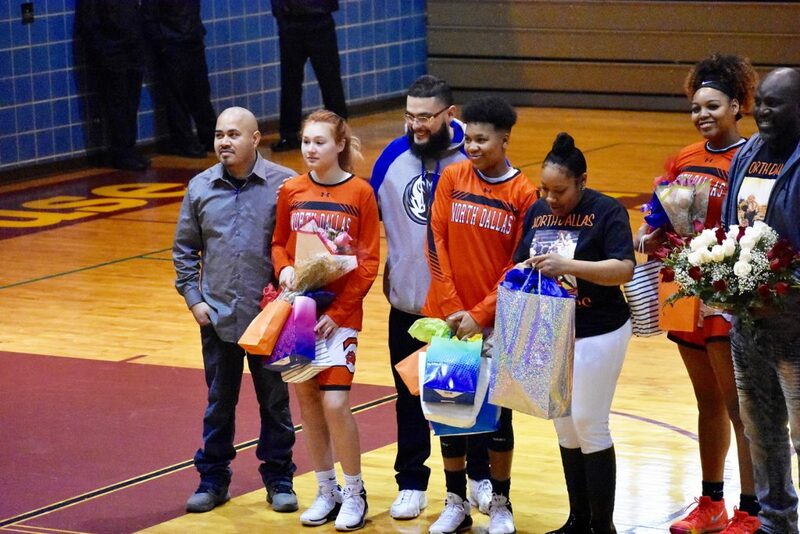 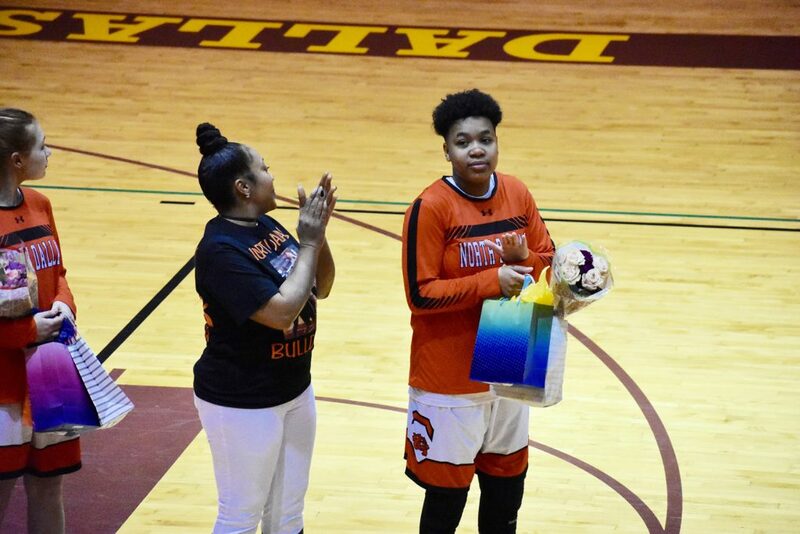 North Dallas girls basketball team recognized its seniors on “Senior Night” on Saturday in a pregame ceremony before the Lady Bulldogs played Roosevelt at Cobb Stadium. 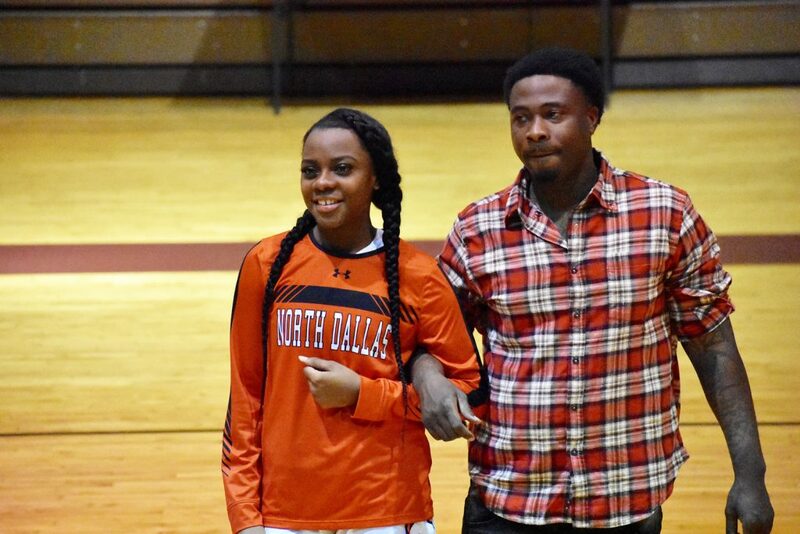 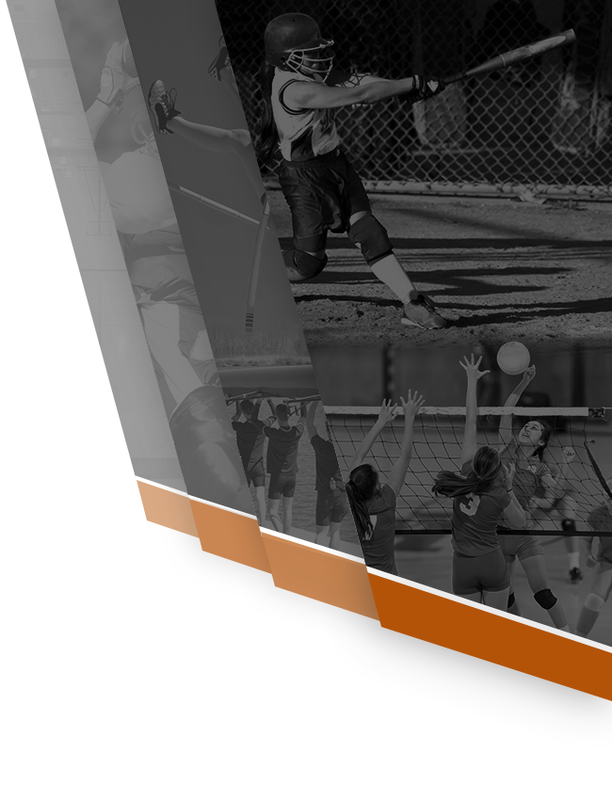 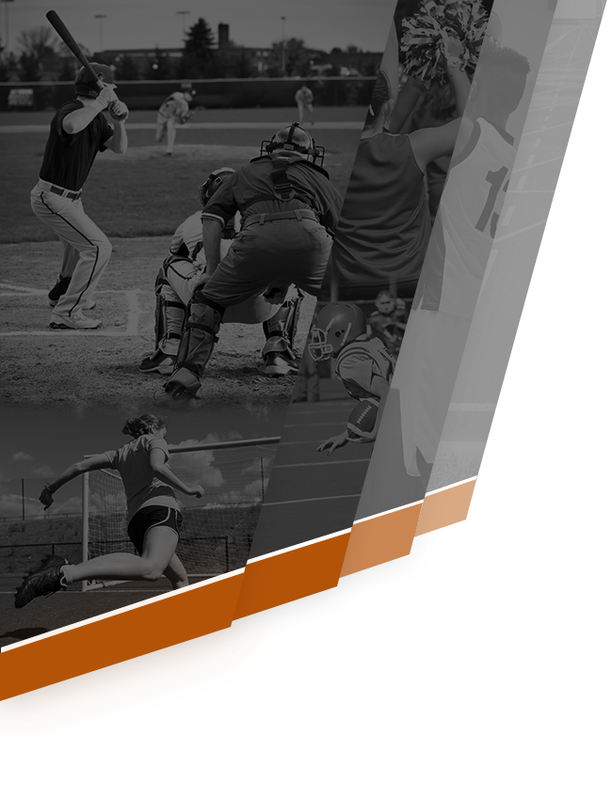 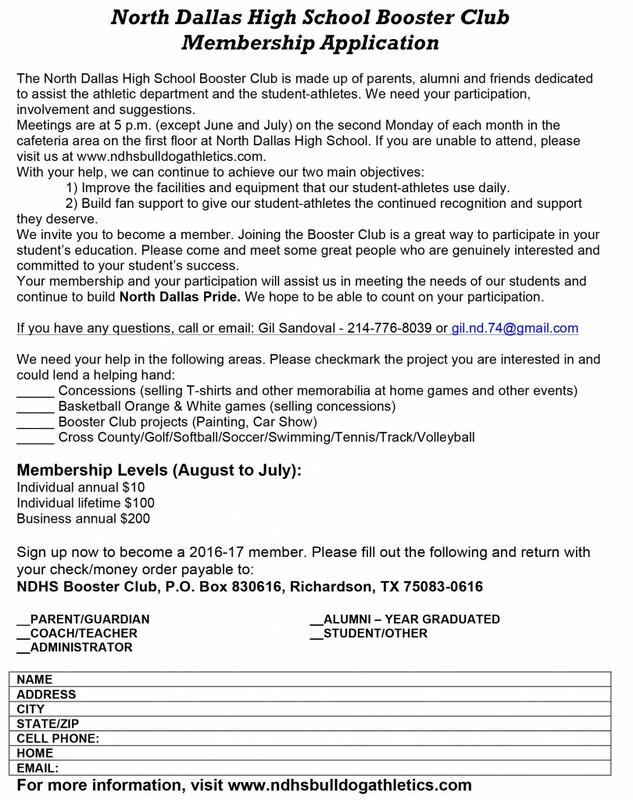 North Dallas plays at Pinkston at 7:30 p.m. Tuesday night in a final District 11-4A regular season game. 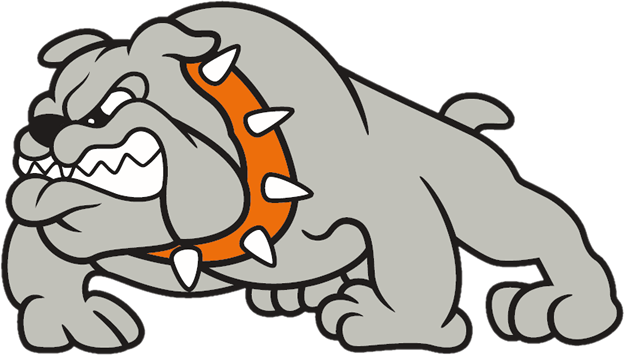 The junior varsity game is at 6 p.m.